The most successful projects start with early collaboration. Ennis Electric welcomes the opportunity to contribute during the planning, budgeting and design phase of your project. Early participation allows us to understand the project requirements, recommend cost-effective materials and methods and define budgets. 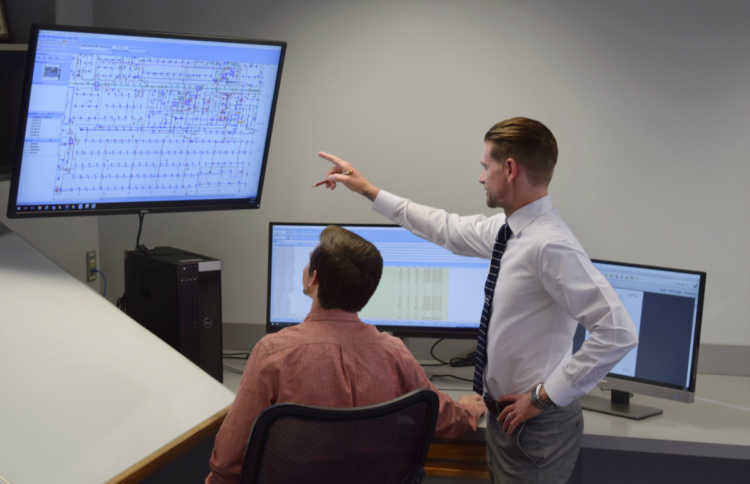 Our preconstruction group integrates engineering, estimating and virtual design to provide true collaboration. With this team approach, we bring value to the process by taking ownership of the electrical discipline from concept to commissioning.